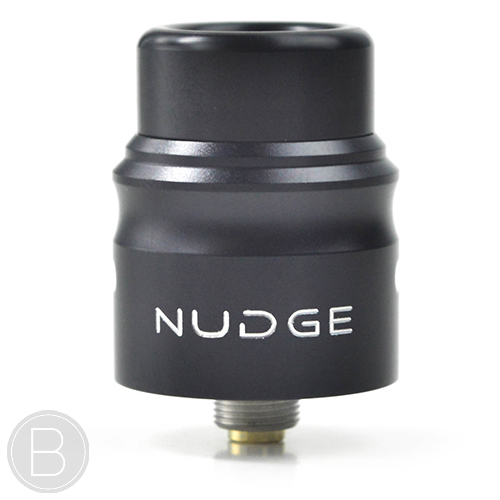 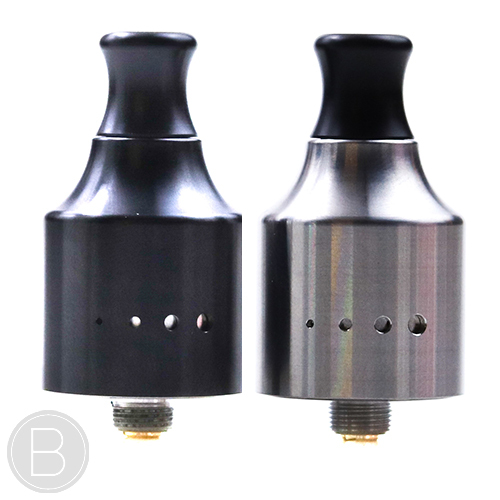 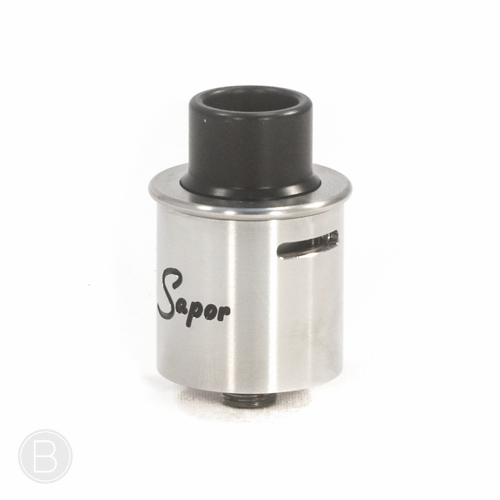 Precision engineered 22mm RDA with unique innovative clamp design for single coil flavour chasing and fully squonk compatible. 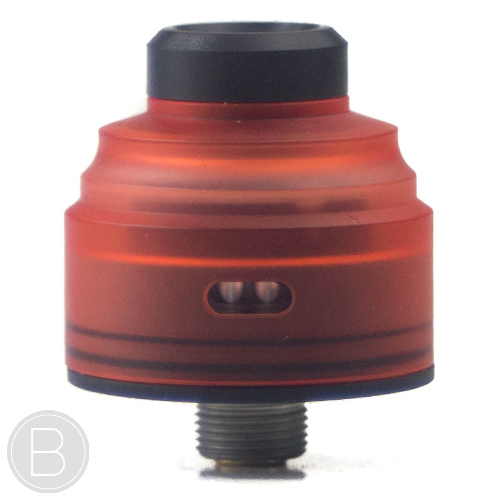 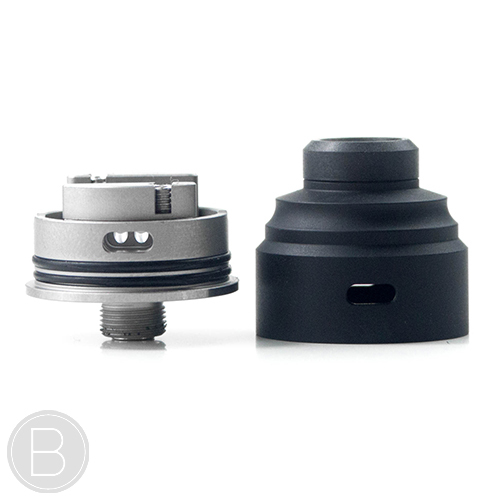 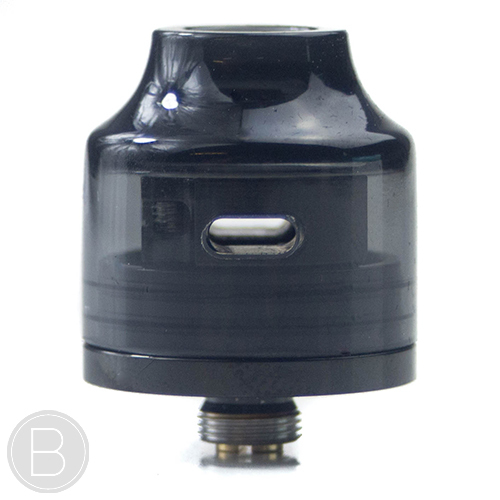 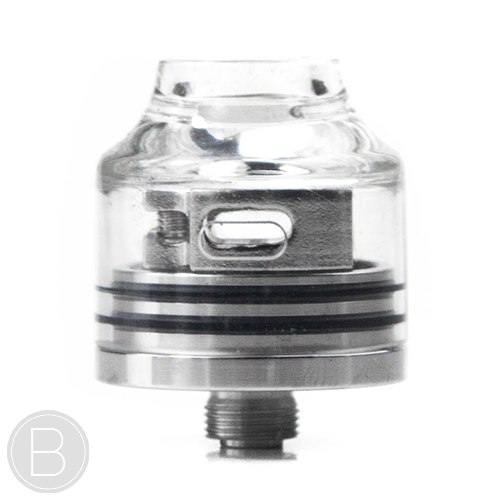 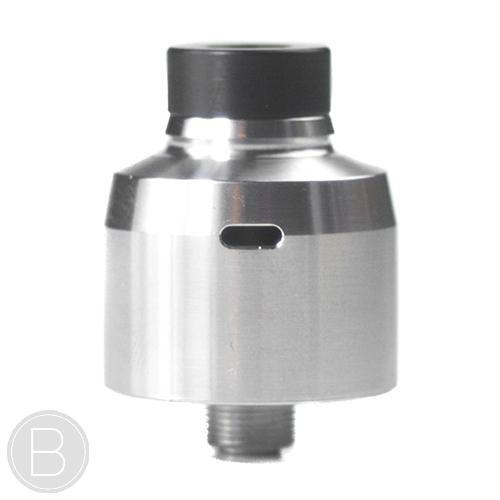 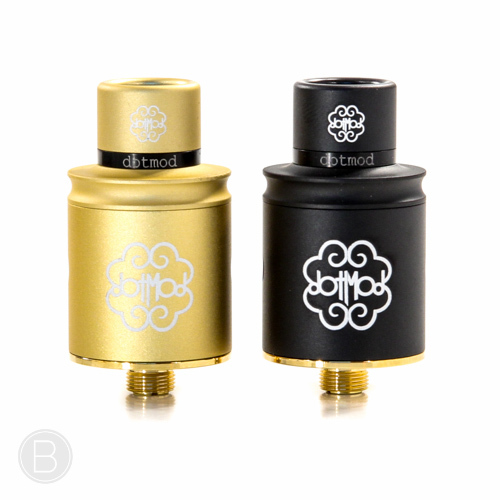 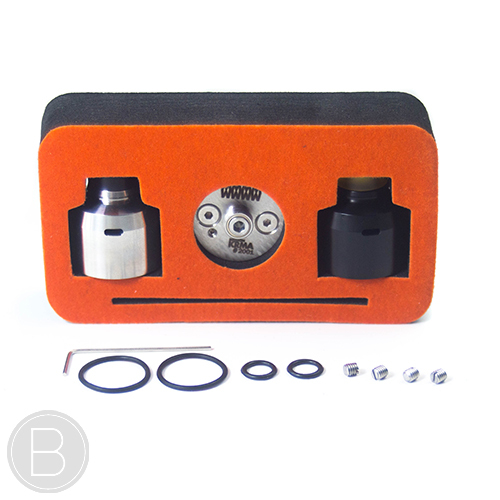 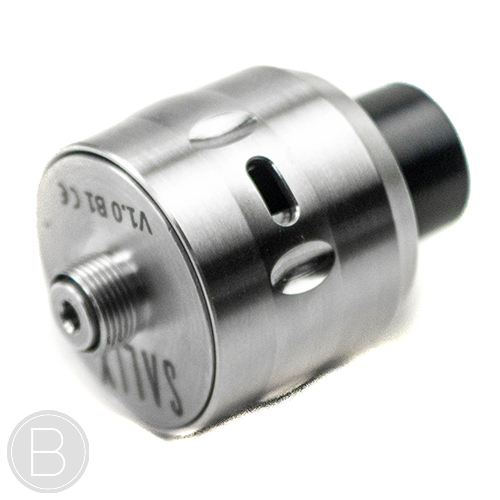 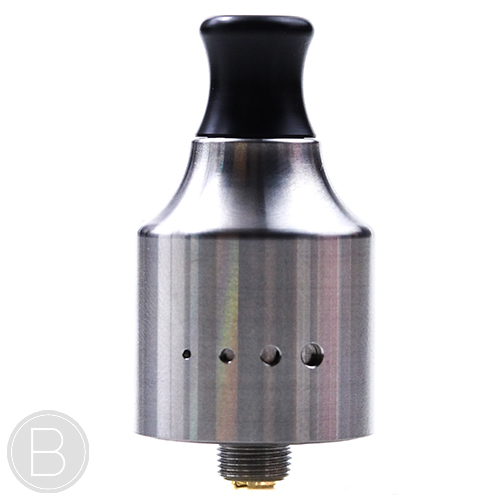 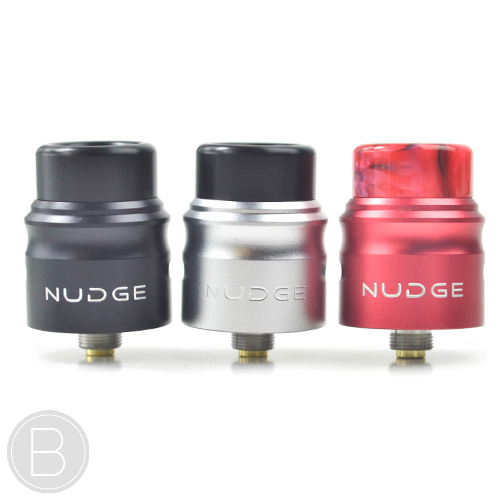 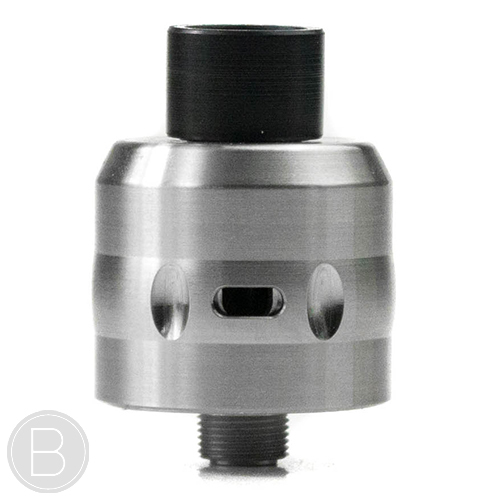 The sleeve allows you to combine the Kennedy 22/24mm RDA with the District F5ve Summit or Kupcake top cap. 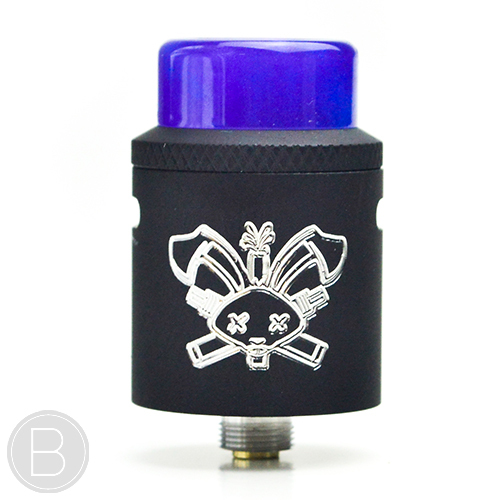 The old classic Kennedy with the “quad tube” bottom air flow design that contributed to Kennedy’s reputation as one of the best performing competition RDA’s ever made.